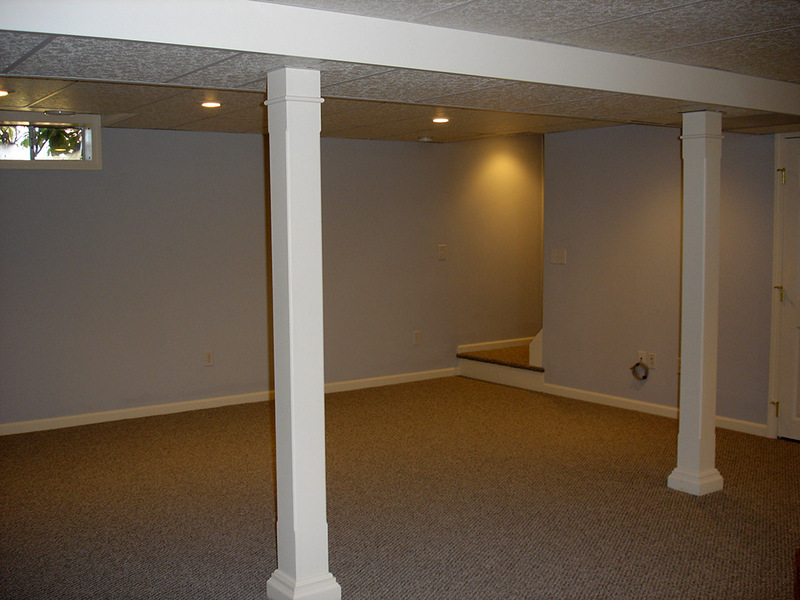 Finishing or remodeling your basement will not only add value to your home, but also give you more space to enjoy. 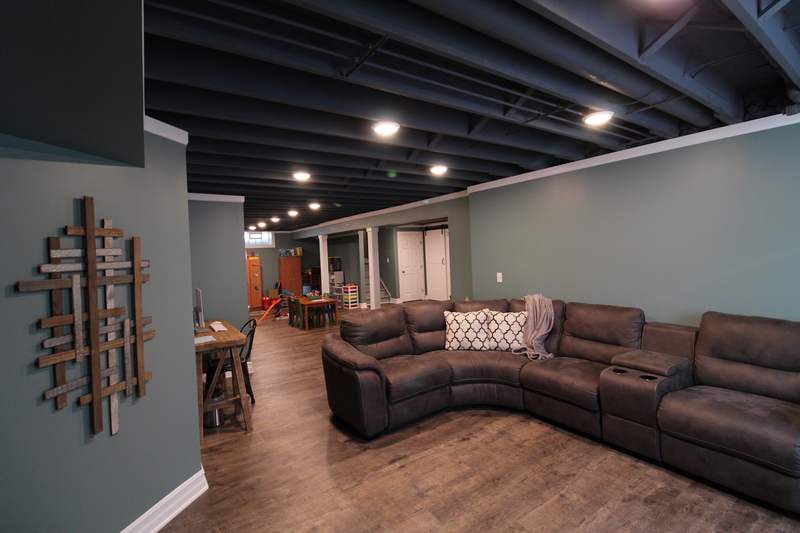 Whether you’re looking to refinish your basement into a living space or seal up any leaks or solve moisture problems, Ivy Lea Construction is the preferred construction company in Buffalo for serious home renovations and home builds. 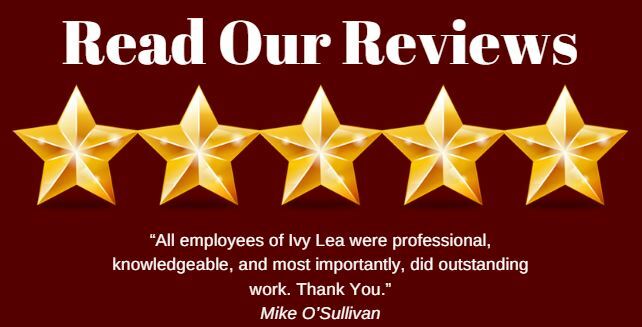 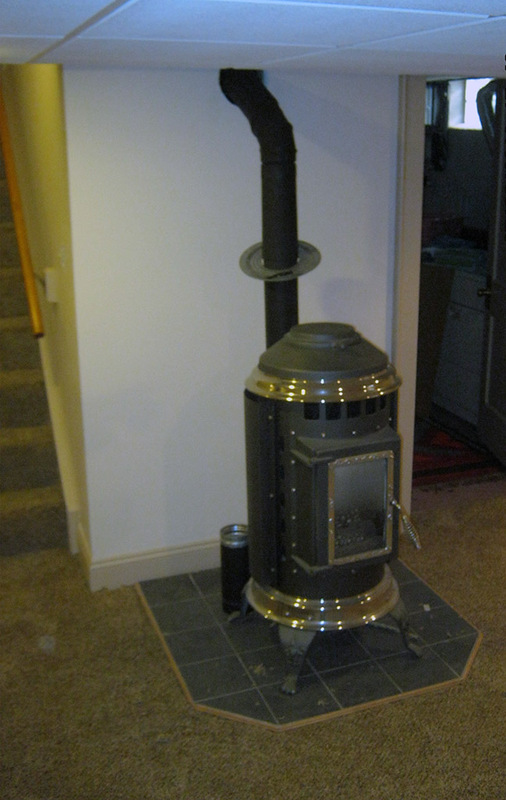 Ivy Lea Construction brings their extensive experience, professional equipment and high-quality materials to every job to make the improvements that you need. 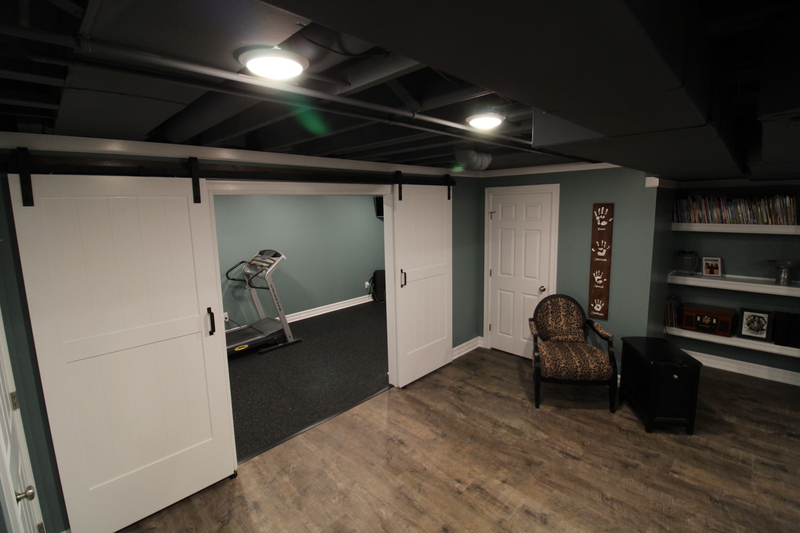 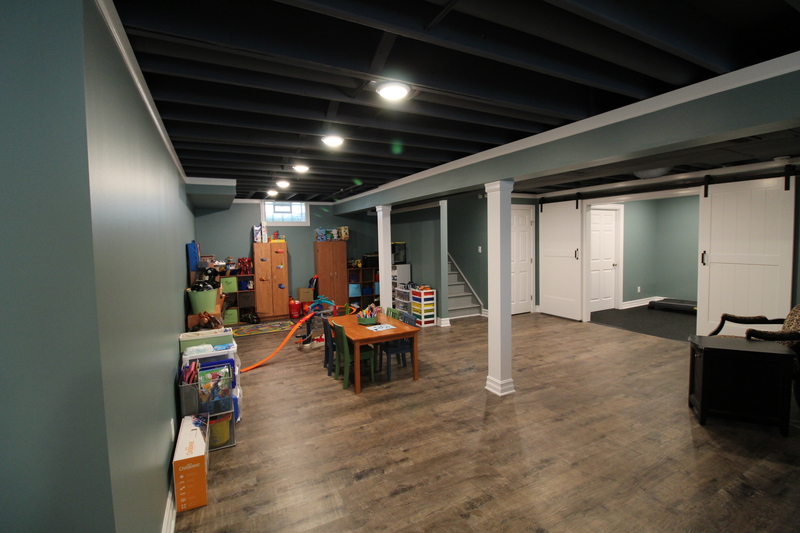 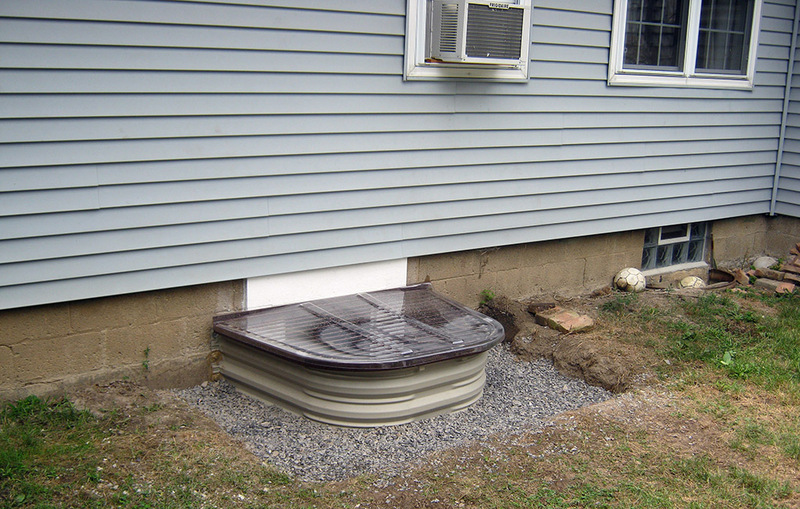 Their team remodels and finishes basements in Buffalo and throughout Western New York, making basement updates and repairs to transform any space into exactly the vision that you have in mind. 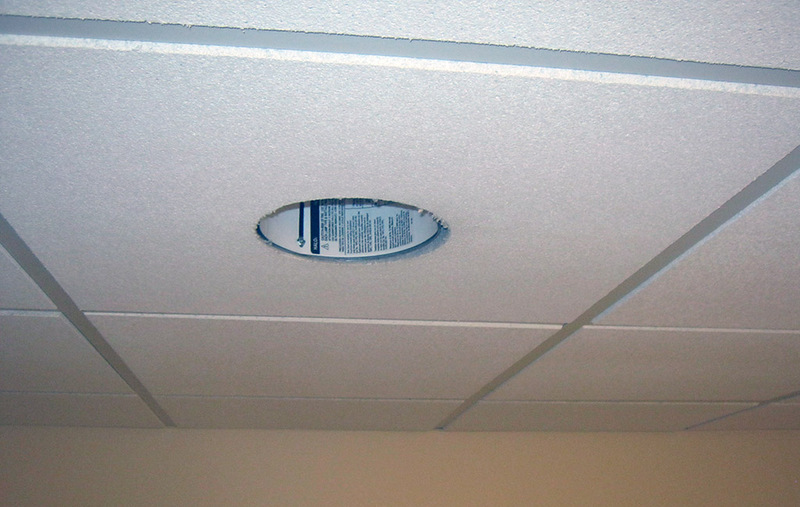 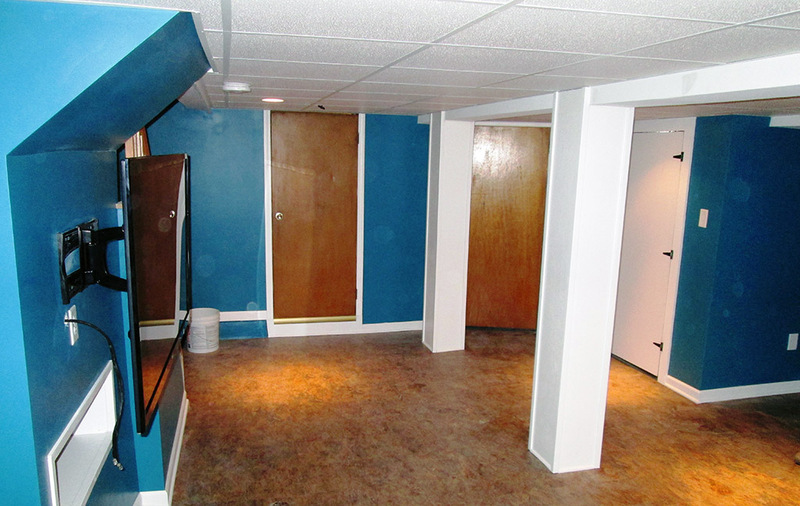 If you have an unfinished basement or a basement that needs remodeling, you have a blank canvas that you can turn into almost anything that you need or want. 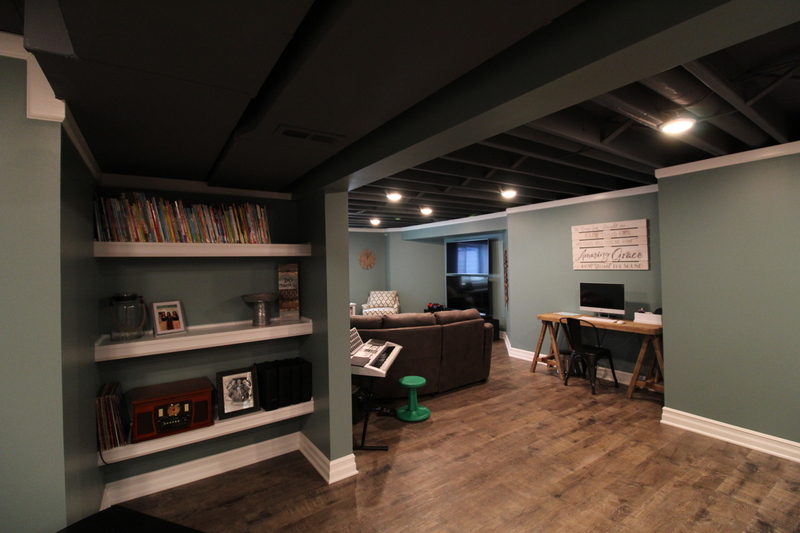 If you need extra space in your home, you can add an extra room to your basement area. 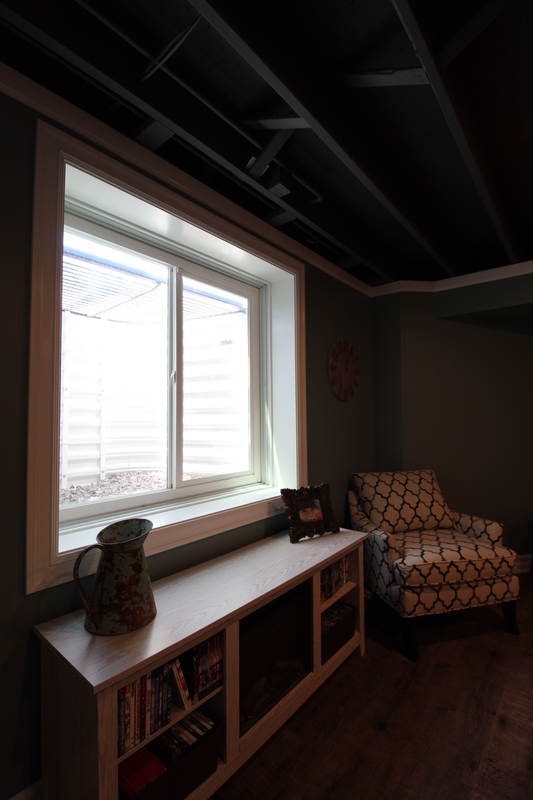 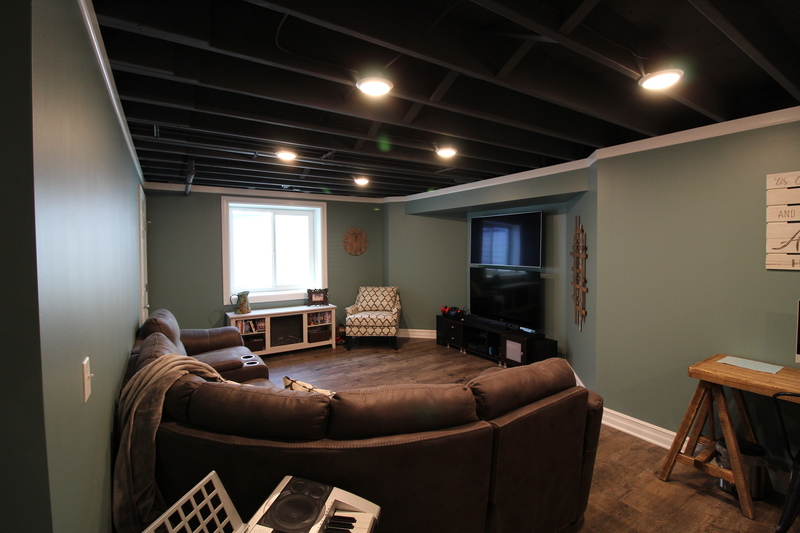 If you are looking for a space to relax, turn this underused space into a man cave or game room in the making. 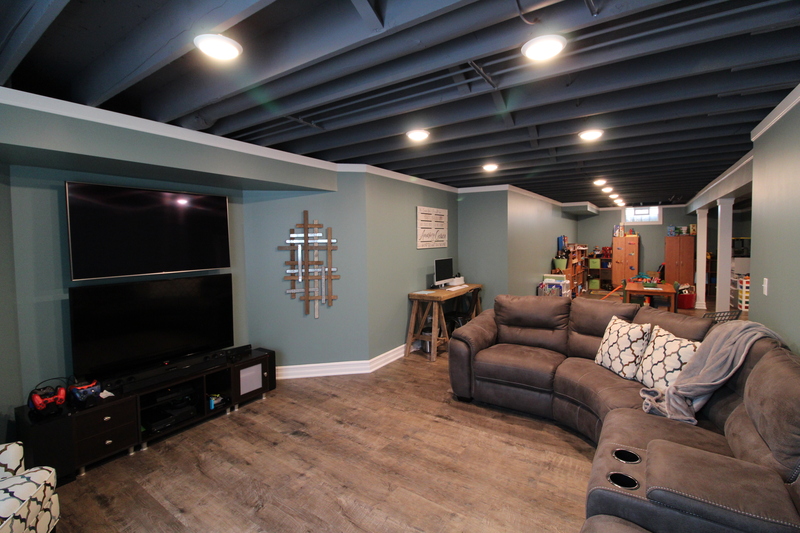 Ivy Lea Construction can make your basement into a modern, fully equipped and comfortable space, giving you even more to enjoy in your home. 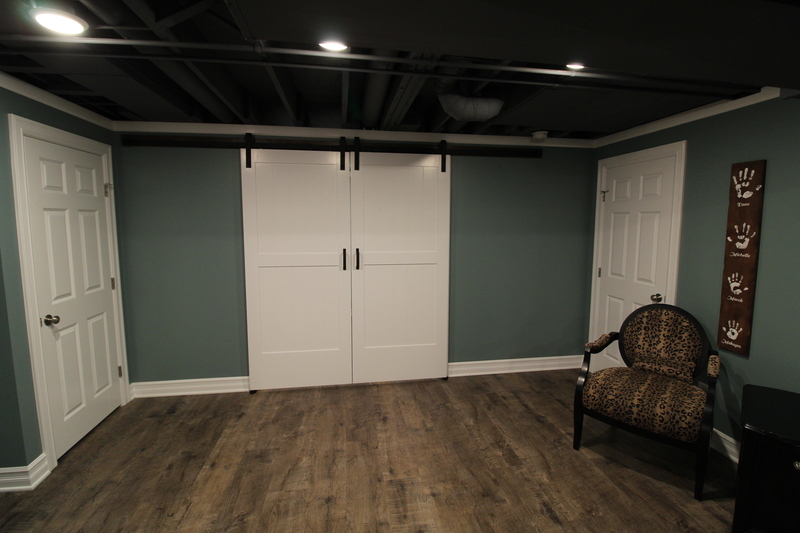 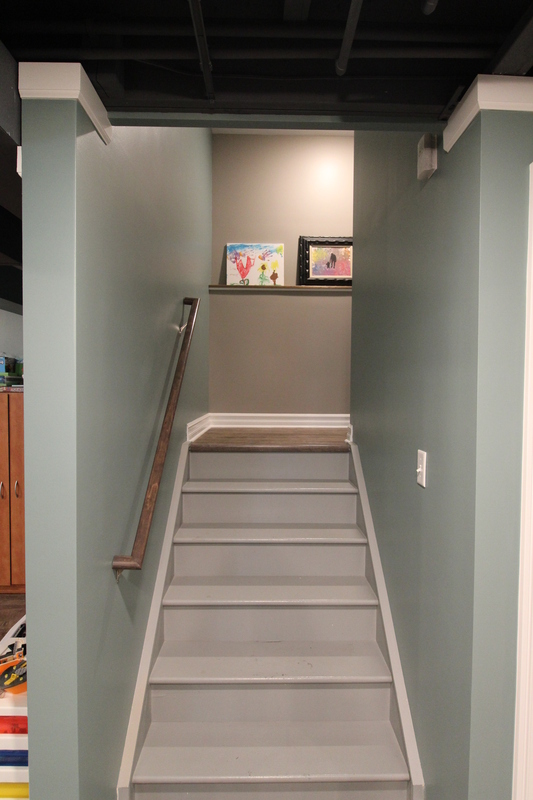 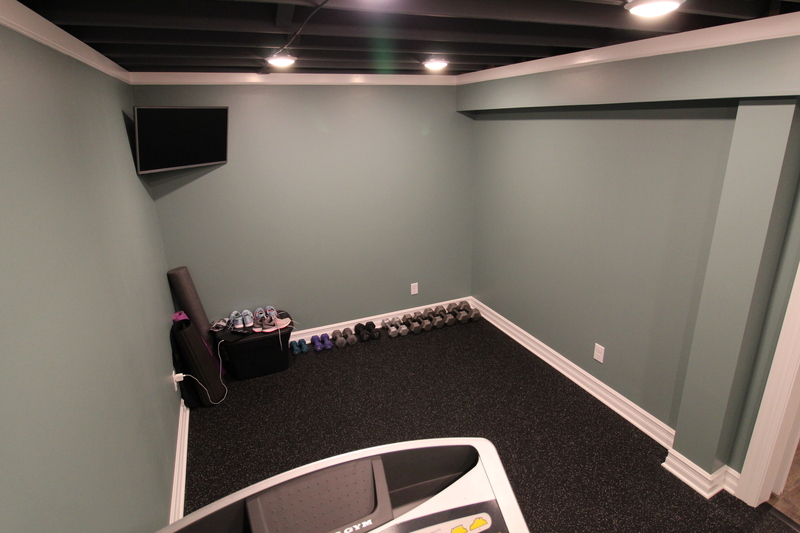 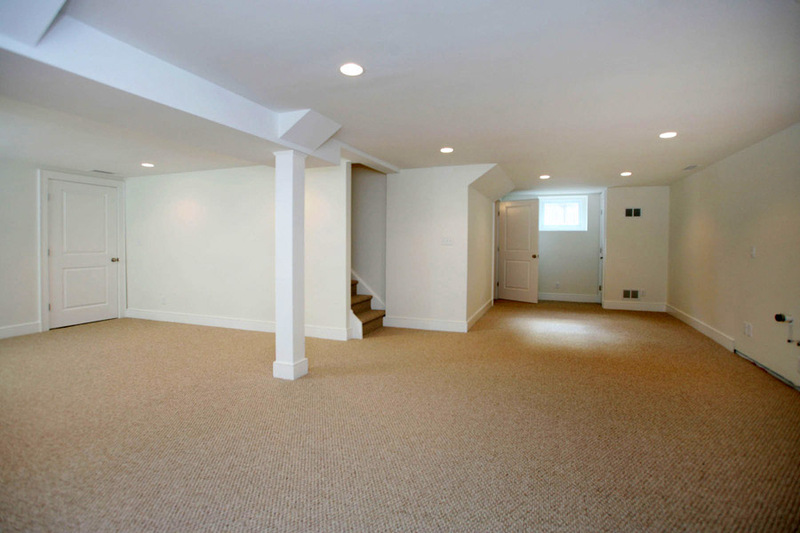 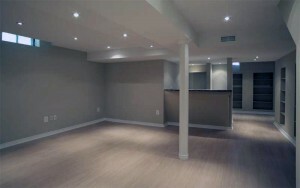 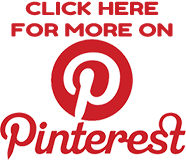 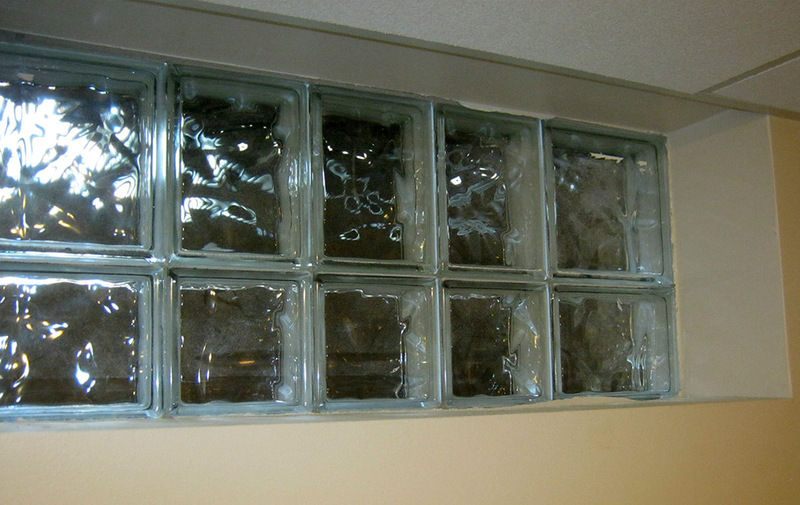 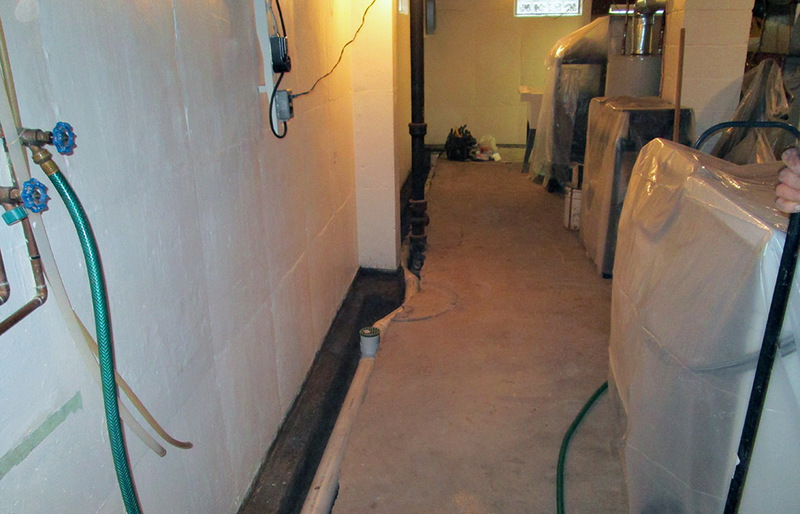 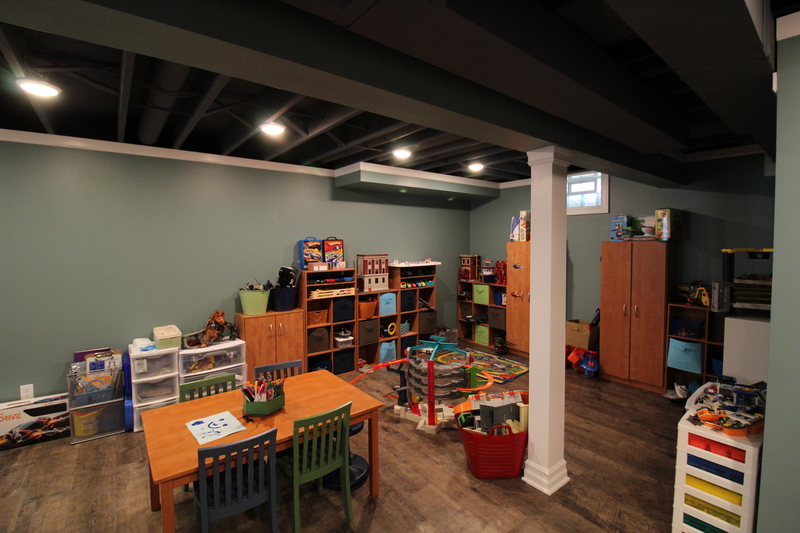 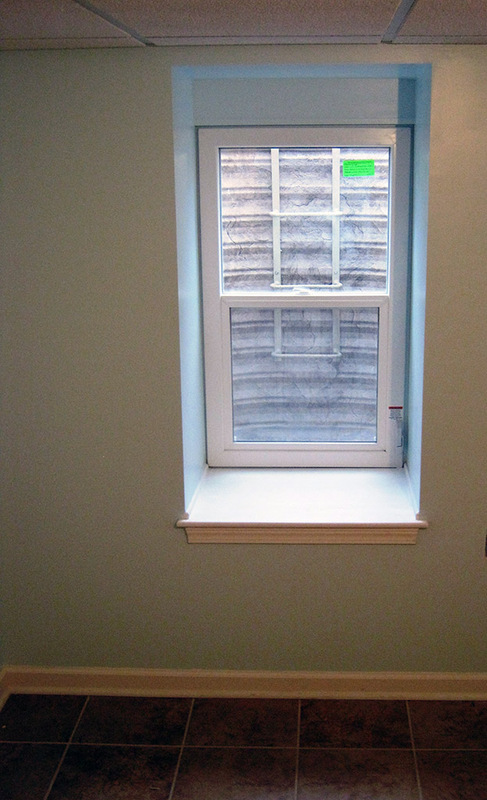 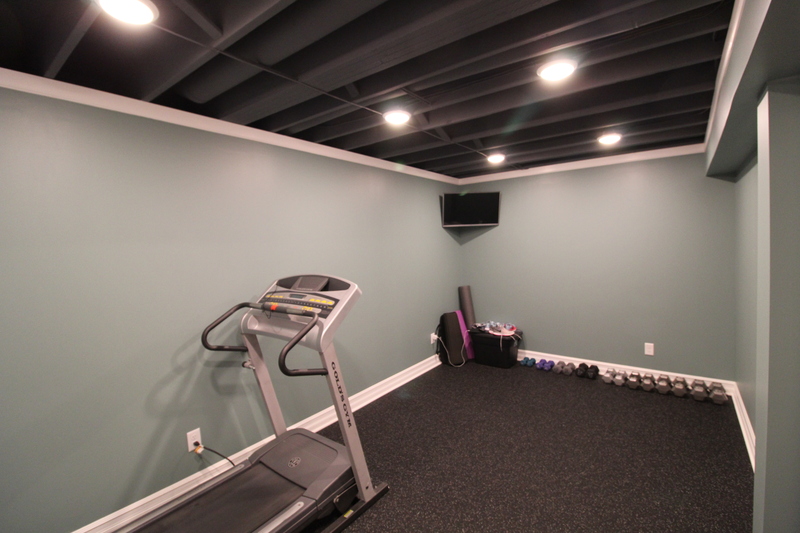 Learn more about their basement finishing services by contacting Ivy Lea Construction today. 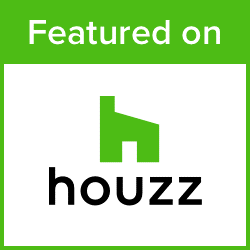 You can also complete their form online now to get a quote for your project. 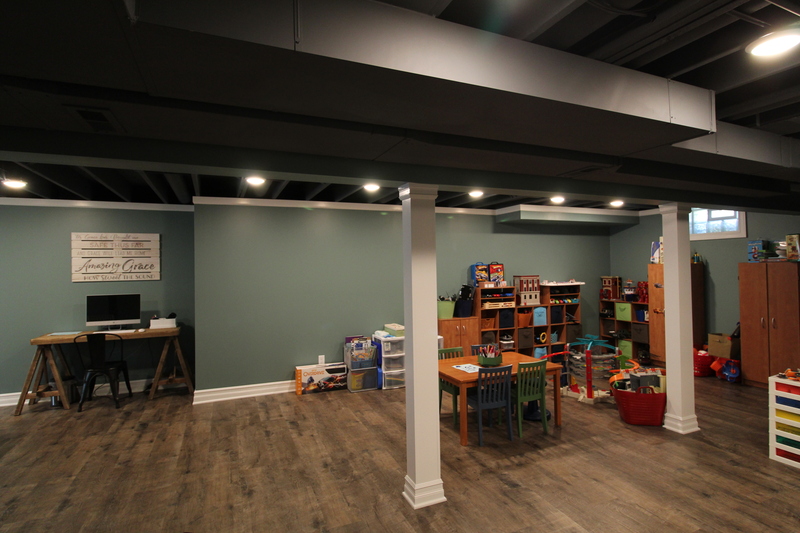 You’ll receive an accurate and fair price estimate along with a projected timeline for your project so you can start planning how you’ll use your new space.